This training brochure applies to all subscribers. On 3 October 2018, the Occupational Safety and Health Amendment Act 2018 No. 16 (WA) (the Amending Act) commenced. 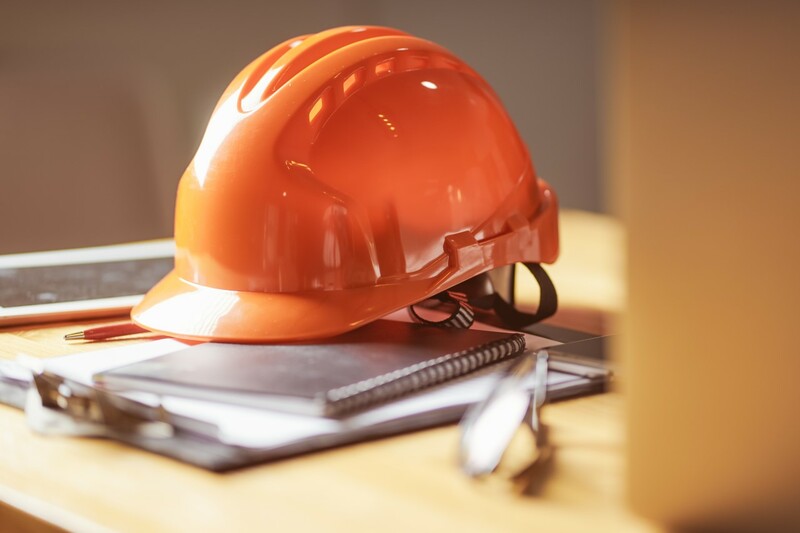 The Amending Act has amended the Occupational Safety and Health Act 1984 (WA) (the Act) by increasing certain penalties under the Act to ensure that they are consistent with other Australian jurisdictions and better reflect the importance of ensuring safety in workplaces. These increases are based on the Model Work Health and Safety Act under the Inter-Government Agreement for Regulatory and Operational Reform in Occupational Health and Safety. Relevantly, the Amending Act increases the general penalties under section 3A (for employers), section 20A (for employees) and section 54A (continuing offences) for first and subsequent offences. Importantly, the increases in penalties are significant and in certain provisions are increased by up to 8 times the current amount for body corporates and four times the current amount for individuals. For example, a level 4 penalty for a first-time corporate offence has increased from $500,000 to $2.75m and for subsequent offences, it has increased from $625,000 to $3.5m. Organisations should ensure that relevant staff are aware of the increase in penalties as discussed above and as outlined in the WA – OH&S – General module.